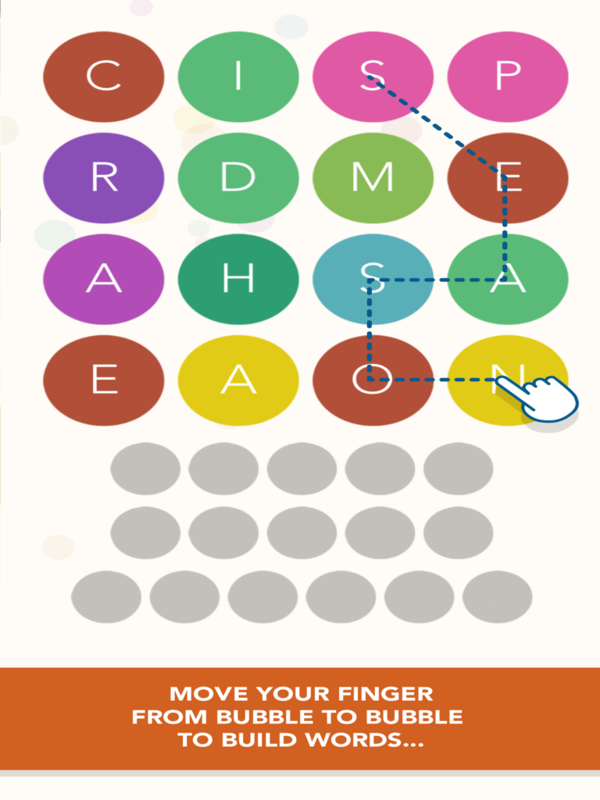 Our newly released app WordBubbles is the perfect challenge for puzzle lovers! WordBubbles is free to download for iOS and Android. PLUS you can challenge your friends and compare scores! The game is available in English, French, German, Spanish, Italian, Portuguese, Dutch, Swedish, Danish, Norwegian and Finnish.